You have decided that you want to install a new tile floor in your bathroom. In order to do that, you will need to follow a couple of steps to ensure your installation goes smoothly. 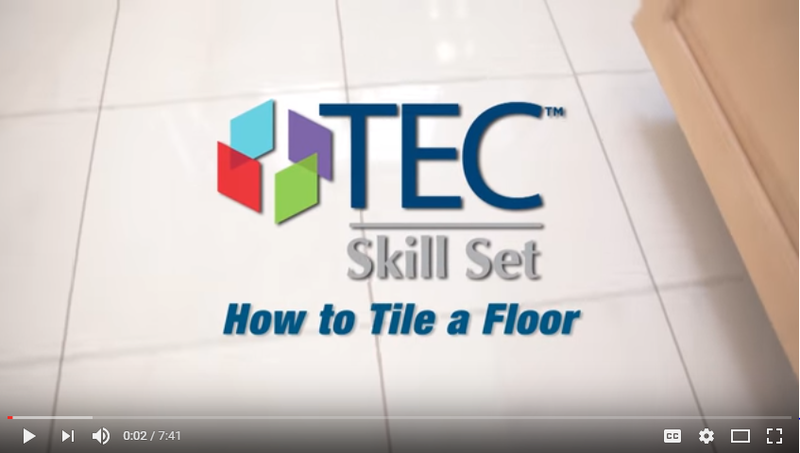 In this video, I show you how to tile a bathroom floor with step-by-step instructions and helpful tips for your installation. Before you start your own project, take a look at our How-To Guide that will help make your bathroom tile installation a success.